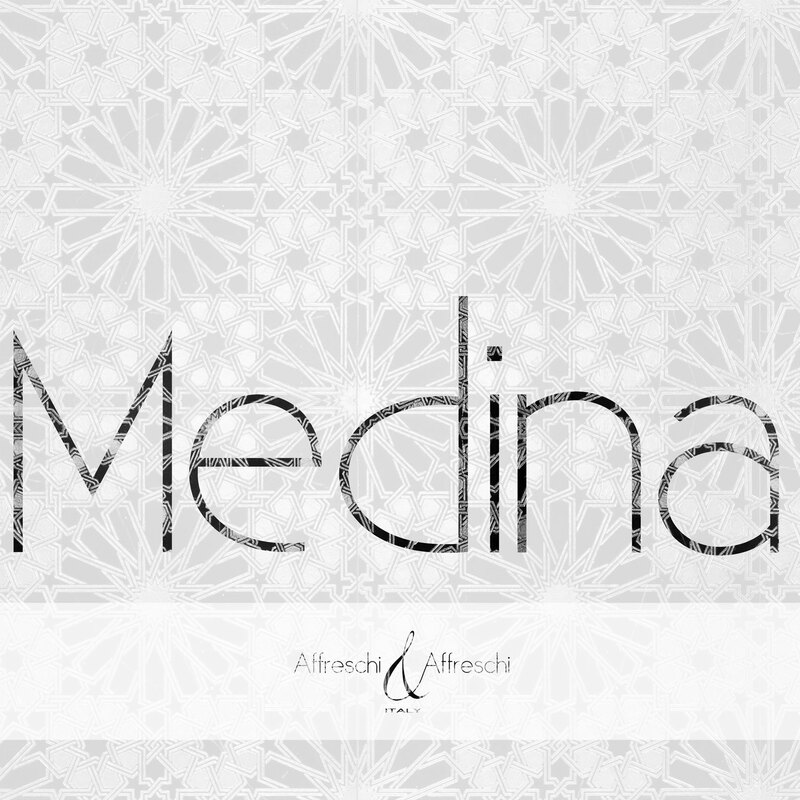 Let be inspired by Medina, a collection in which geometries and colours intertwine decorating your spaces with style and refinement. 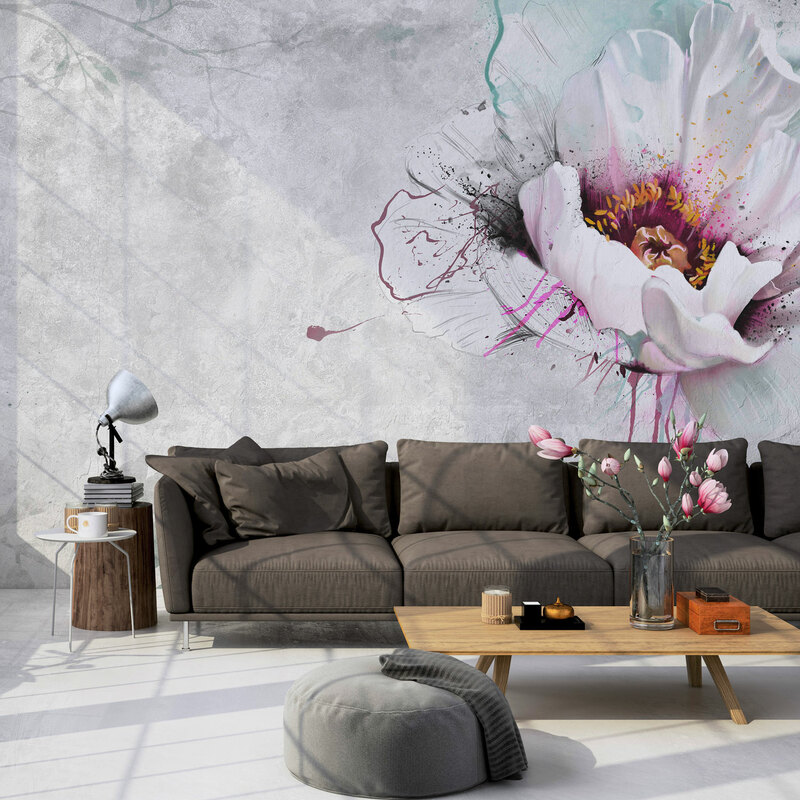 WallLove, the new collection is online! 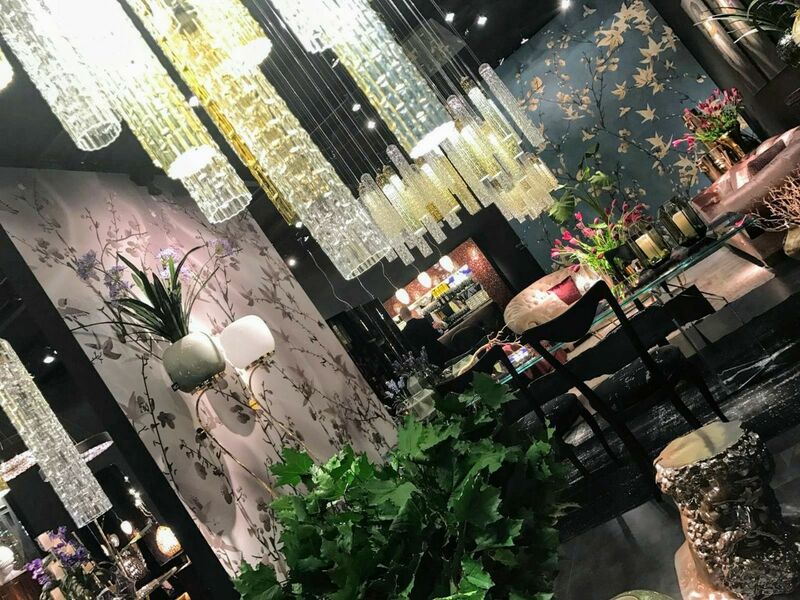 WallLove..our design proposals decorate and give a hint of refinement and personality to your space. 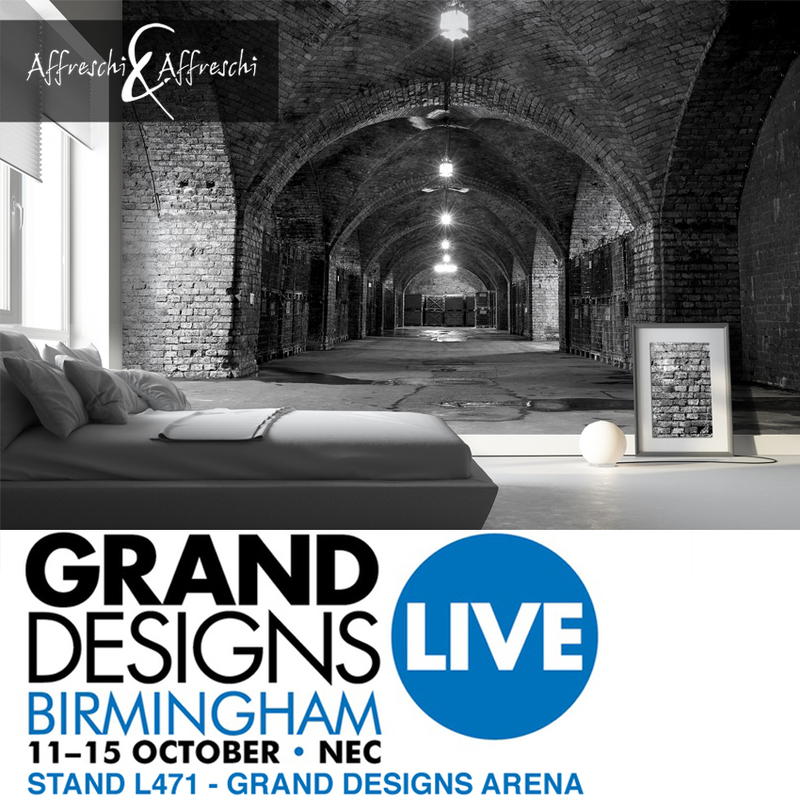 We are glad to inform you our wallcoverings will be displayed at Grand Designs Live, 11-15 October. 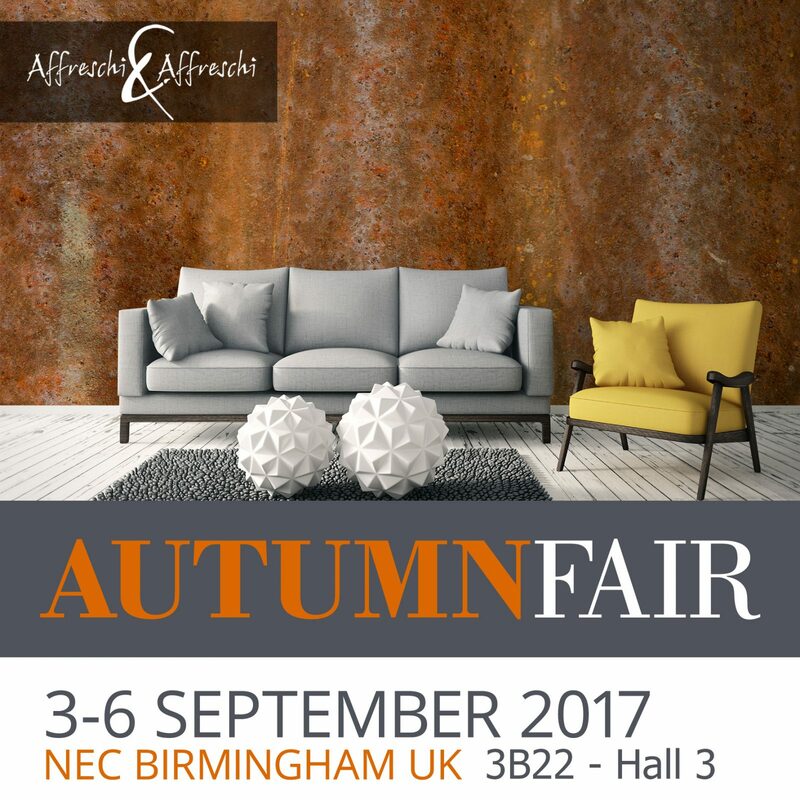 Affreschi&Affreschi wallcoverings currently displayed at AUTUMNFAIR in Birmingham – Stand 3B22, hall 3. Come over to find out more! 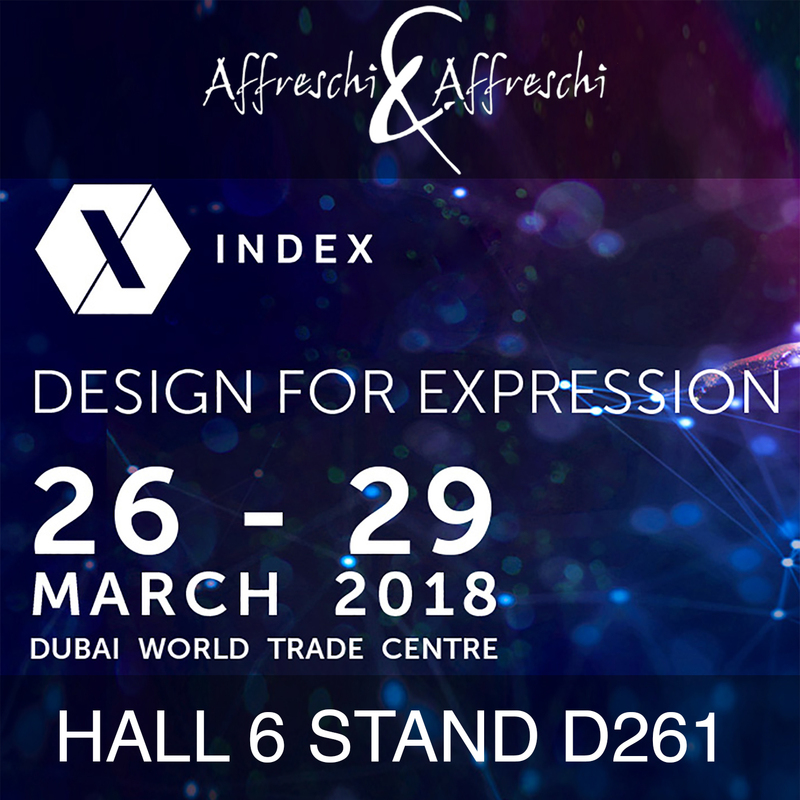 The famous design brand has chosen Affreschi & Affreschi to interpret the sophisticated and eclectic atmospheres of its furniture at Salone del Mobile 2017. Our offices will be closed for summer holidays from August the 7th until August the 25th (inclusive). 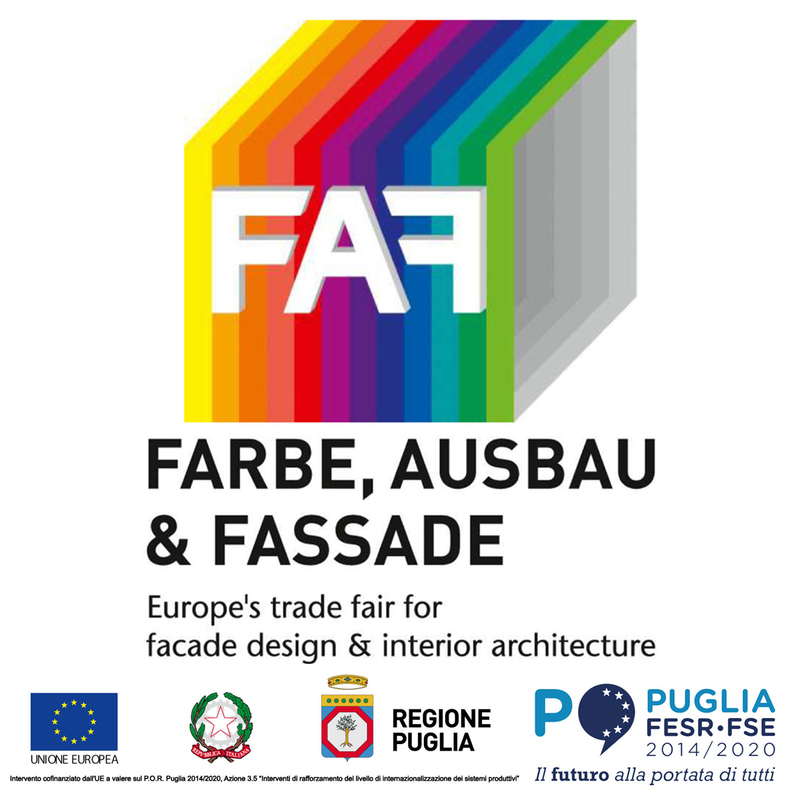 Affreschi & Affreschi wishes you all pleasant holidays!